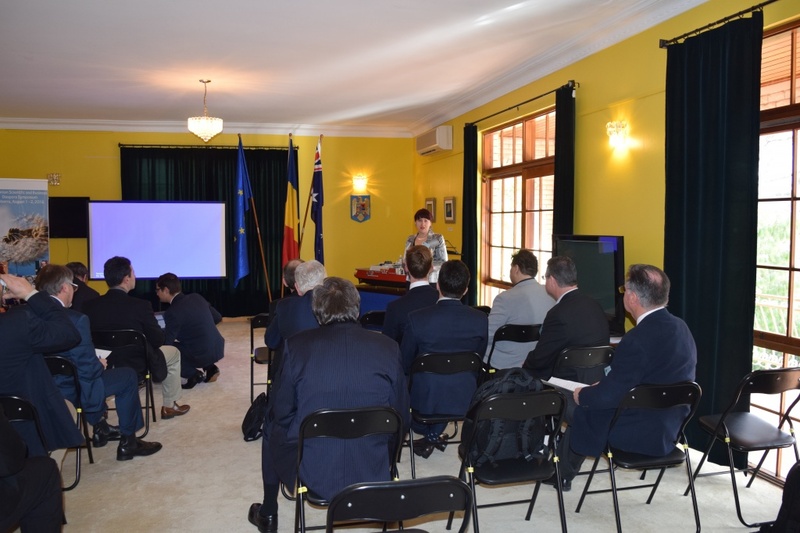 Canberra hosted the second symposium dedicated to the Romanian diaspora from Australia and New Zeeland, between 1 and 2nd of August, 2016. Twenty five Romanian and Australian speakers from Victoria, New South Wales, South Australia, West Australia, the capital of Australia, New Zeeland and Romania took part. 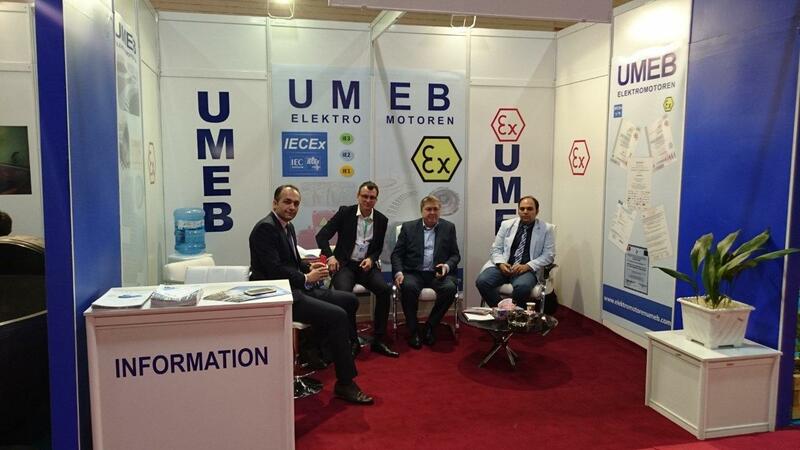 Gheorghe Chițu, General Manager of UMEB S.A. Bucharest, spoke about the performance of Umeb's electric motors, about the opportunities of entering the New Zeeland market and also announced the homologation of the first electric motor in Australia. 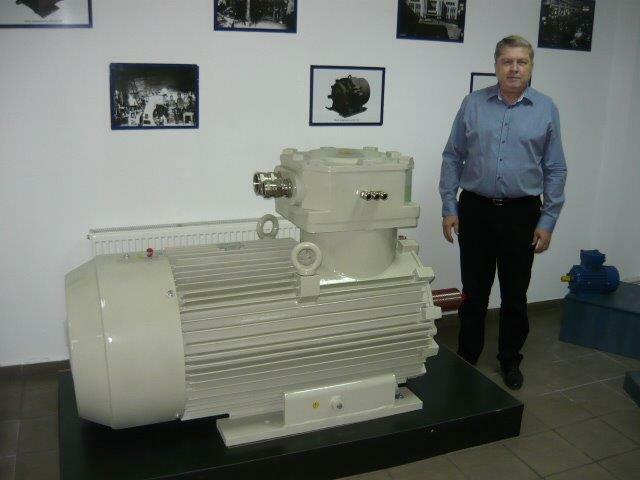 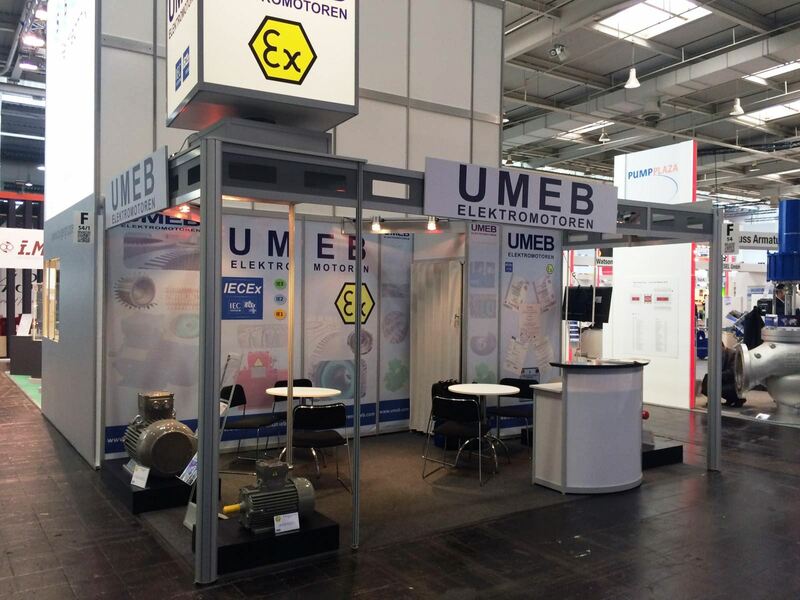 UMEB S.A. Bucharest has already imported the first batch of electric motors to Australia, after passing a painstaking homologation process according to local standards.